Bill Weld, former Governor of the US state of Massachusetts, has announced that he was officially entering the 2020 presidential race. 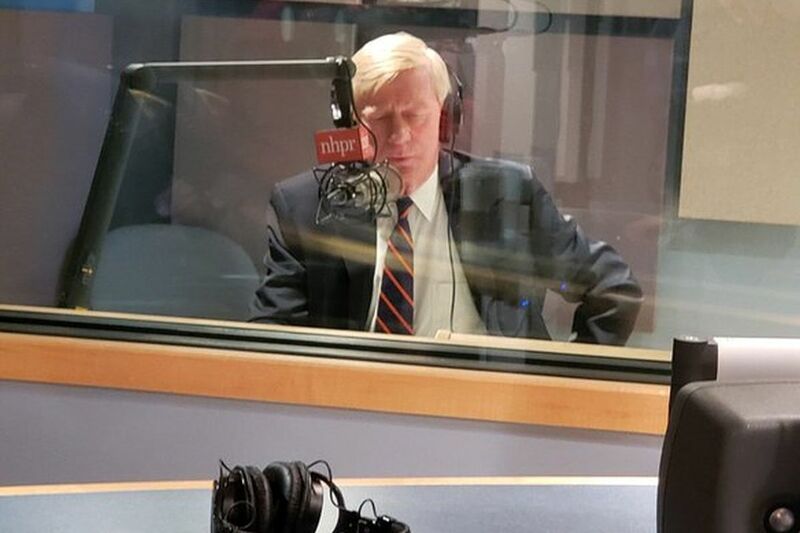 Bill Weld, the former Governor of the US state of Massachusetts, has announced that he was officially entering the 2020 presidential race, becoming the first Republican to challenge President Donald Trump who he thinks “mocks the law”. “Ours is a nation built on courage, resilience, and independence. In these times of great political strife, when both major parties are entrenched in their ‘win at all cost’ battles, the voices of the American people are being ignored and our nation is suffering,” CNN quoted Weld as saying on Monday. Weld told CNN that it would be a “political tragedy” and he would “fear for the Republic” if the country had six more years of Trump as President. “I would be ashamed of myself if I didn’t raise my hand and run,” he added. He added that he feels Trump “mocks the rule of law”.